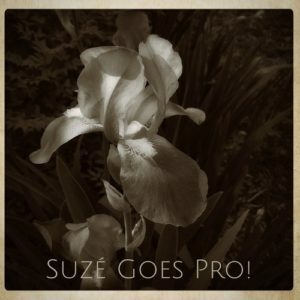 In this super sized episode, Suzé speaks with iPad Pro users Curt Blanchard, Dorothy Yamamoto, and Roger White. They discuss how they use their iPad Pros, favorite apps, and thoughts about how to improve the next version. This entry was posted in podcast and tagged Apple Pencil, Apple Smart Keyboard, apps, Art Pose, Art Rage, Art Studio, Aurora HDR, iPad Pillow, iPad Pro, Photogene4, Postcard from Provence, Procreate, Skelly, Sktchy, Snapseed, Zagg, Zen Brush by Elisa Pacelli. Bookmark the permalink.